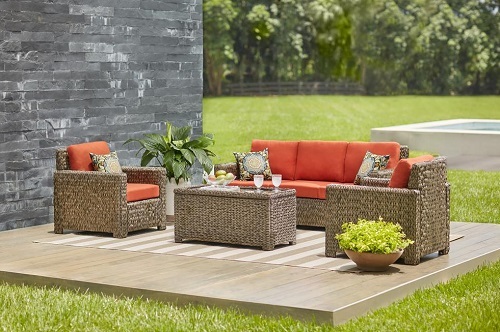 The outdoor Laguna Point patio collection is one of our best sellers this year and for a good reason, it is a beautiful outdoor furniture collection! 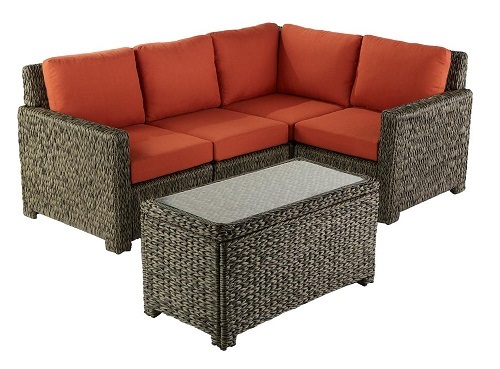 Do no let go of a good patio set when you can repair it with brand new Sunbrella cushions at clearance pricing. Low priced, Made in the USA – Please call for current patio furniture pricing! Hundreds of Sunbrella, Outdura and Discontinued Sunbrella fabrics! 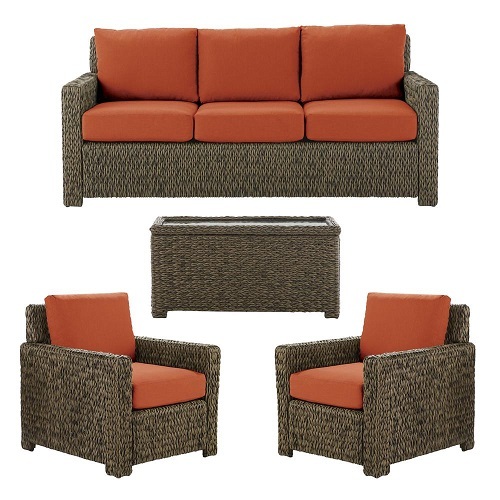 QUOTES FOR MOST PATIO SETS ARE GIVEN ON A QUICK PHONE CALL!